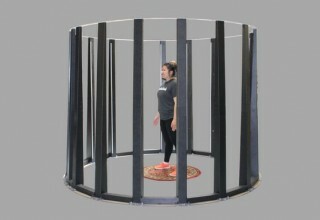 BERKELEY, California, October 12, 2017	(Newswire.com) - Today, Twindom is launching HD Retouching and TwinProtect to give 3D prints more pop and UV/water resistance respectively. 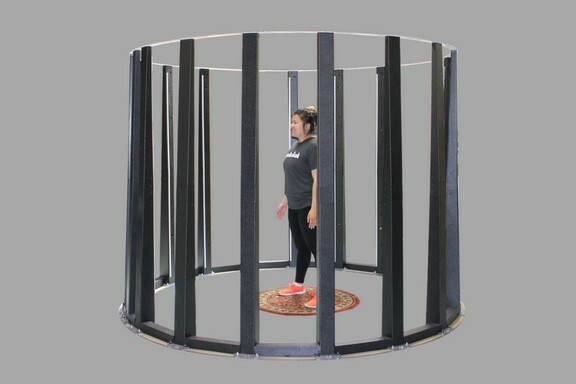 Before launching, Twindom did a beta program to test these features among a select group customer, who use its full-body 3D scanners to print 3D portraits. TwinProtect is a specially formulated coating that makes 3D portraits UV/water resistant. 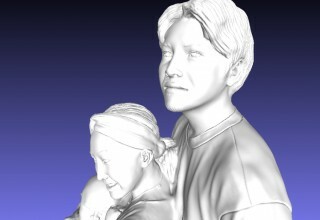 One downside of full-color 3D prints from the Projet 660, the only acceptable printer for 3D portraits, is that if prints are exposed to humidity or direct sunlight for prolonged periods, the color can fade. For example, if you leave your 3D portrait on a windowsill. TwinProtect helps with this by sealing in color and making the prints more resistant to the elements. HD Retouching is designed for 3D portrait businesses who want to offer a premium 3D portrait without having to spend +$70k on a DSLR photogrammetry full body 3d scanner and pay substantial fees to 3D artists to fix scan data. HD Retouching works by running the scan data through an advanced set of algorithms that are trained on the large set of past scans that Twindom has helped to process. 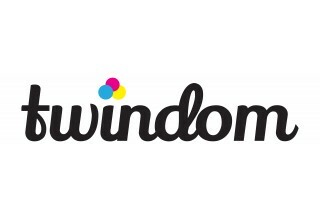 Whatever the algorithms don’t catch, a senior 3D artist from Twindom fixes. The two-part process goes beyond Twindom’s Basic Retouching by texturizing hair, enhancing face details, and emphasizing clothing creases. 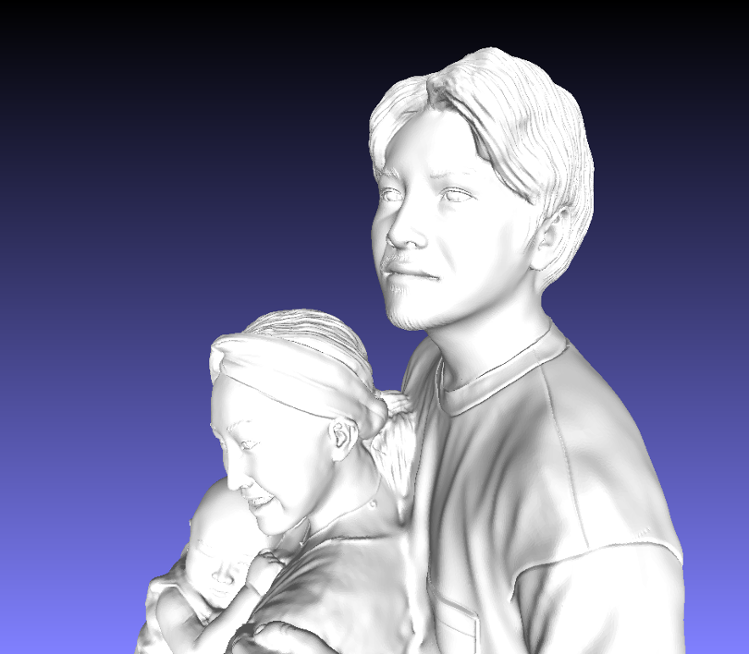 Once complete, the 3D portrait business gets a notification to make comments if additional revisions are needed. Next, it’s passed off to Twindom’s global network of 3D print partners and shipped to the 3D portrait business or end customer. “To our customers, details are everything and to us, reputation is everything. With HD retouching, the extra effort and attention to detail translate into a higher quality PocketMe product and preserves our good name,” said Dylan Saloner, CEO of 3D portrait business, PocketMe and a Twindom customer. 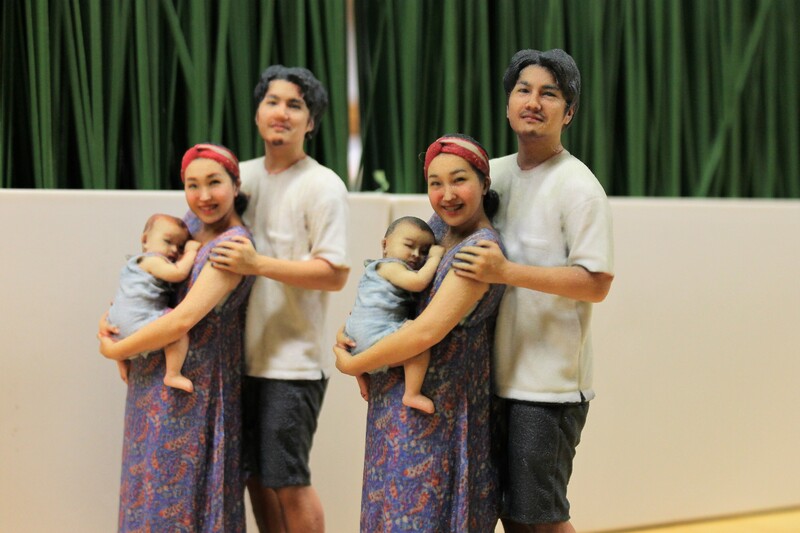 With over 100 customers in 17 different countries, Twindom is a global leader in simple, powerful and mobile full-body 3D scanning solutions to print full-color 3D printed figurines.